The 2702 Foto Set is perfect for the safe transportation of equipment such as aktioncamera's. This model is equipped with extra balance points to the case so it will stand up straight without any problems. Also the top cover of the case can be slid off when it is held at an angle of 70 degrees. Ideal to take with you on the plane. The divider in this case is to divide to your own convenience. The divider is made out of strips with Velcro so you can divide the inlay to your liking. You place your Action Cameras and accessories in the divider and place the included elastic bands over the compartments so that nothing can fall out of the case while using or opening the suitcase. the divider itself is made out of foam which is wrapped with soft fabric on the inside to prevent scratches on your cameras. Suitable for all Explorer Cases! Explorer Cases are 100% manufactured in Italy suitcases and are seen as the most innovative watertight cases in the market. The cases are water-and dustproof and resistant to the toughest conditions and shocks. The cases are resistant to a temperature of -33 to + 90 ° C. This makes them ideal for transporting example photo equipment, optical equipment, electronics, military equipment, etc. Explorer Cases wants to be the most reliable partner while moving your equipment under severe conditions. 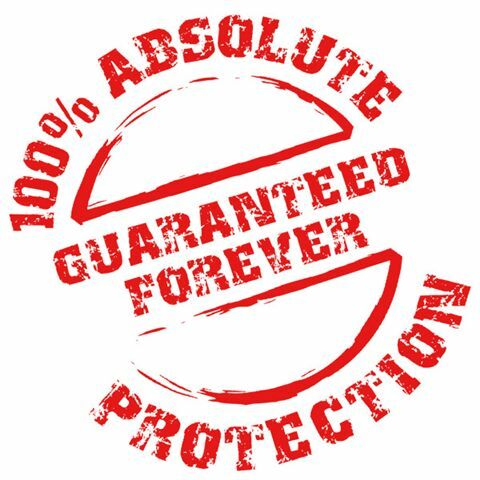 Therefore, you can count on 100% "ALWAYS" guaranteed warranty against breakage or defects in the material *. 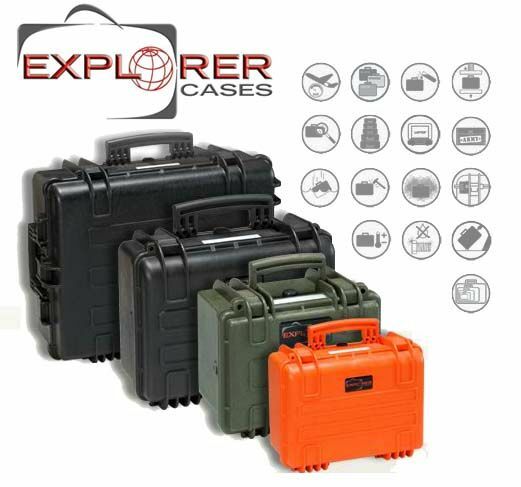 Explorer Cases meet the toughest, rigorous military standard qualifications. * Warranty is only in cases where there is no misuse, negligence or accident. The guarantee applies only to the cases, not the content.